With a strong local presence and an international reputation for excellence, The Print Center is a nonprofit organization that encourages the growth and understanding of photography and printmaking as vital contemporary arts through exhibitions, publications and educational programs, which are always free and open to the public. Originally established as The Print Club in 1915, The Print Center has made its home in our idiosyncratic and wonderful historic carriage house at 1614 Latimer Street since 1917. Over the last 100 years, The Print Center has earned a distinguished reputation for its engaging exhibitions and compelling programs that highlight established and emerging local, national, and international contemporary artists. The Artists-in-Schools Program has offered valuable arts education to over 5,000 underserved Philadelphia high school students, The Annual Competition is one of the oldest art competitions in the country, now in its 92nd year and the Gallery Store offers the largest selection of contemporary prints and photographs available for sale in Philadelphia. Please give generously to support this extraordinary organization. Contributions of any size are 100% tax-deductible and greatly appreciated. Thank you! to celebrate a century of inspiring photography and printmaking. 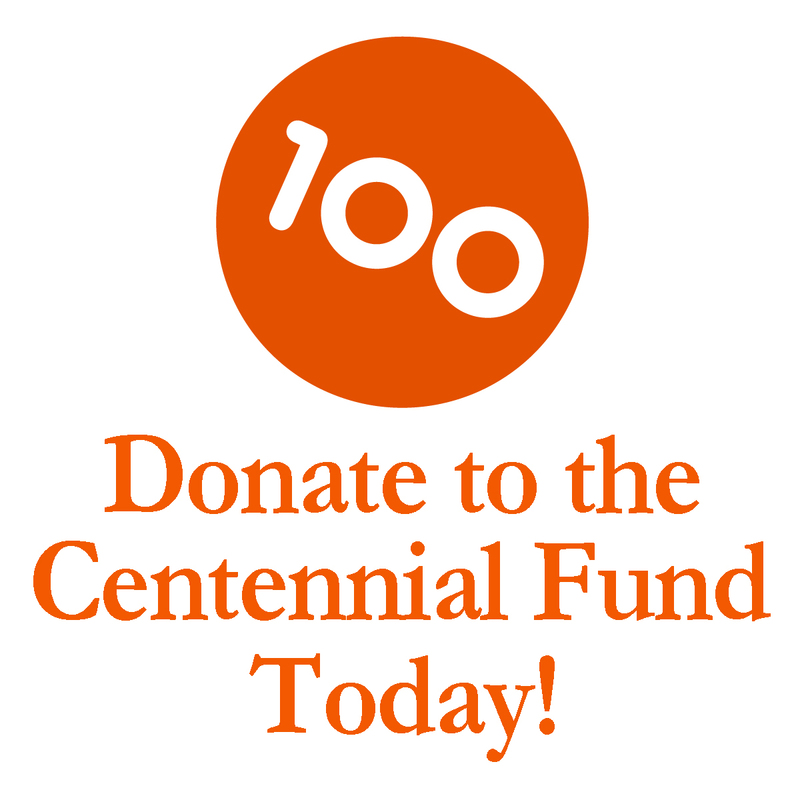 In honor of our Centennial Anniversary, we are offering a special opportunity to celebrate the legacy of one of Philadelphia’s bedrock institutions, described by a local artist as a “national treasure.” Your gift to the Centennial Fund will honor all of the accomplishments of our first 100 years and launch us into a second century poised for greatness! With your support we will establish The Print Center as an international voice in print, increase investment into exhibition planning, launch a publications program, expand educational offerings and prepare our home for the next one hundred years. Please support this historic milestone and the exciting future of this exceptional arts organization.